How much money is Bill Gates worth? 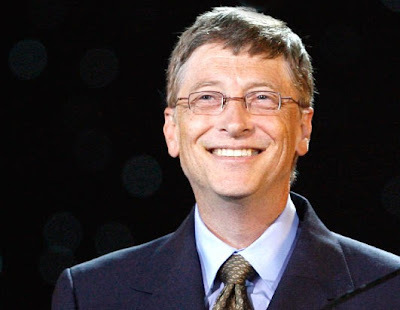 William Henry Gates III, born the 28th of October, 1955 is a business mogul, the chairman of Microsoft, a philanthropist and an author. He is also the worlds second richest man with a net worth of an incomprehensible $59 billion. Gates graduated from Lakeside school in 1973 scoring an impressive 1590 out of 1600 on his SAT scores. 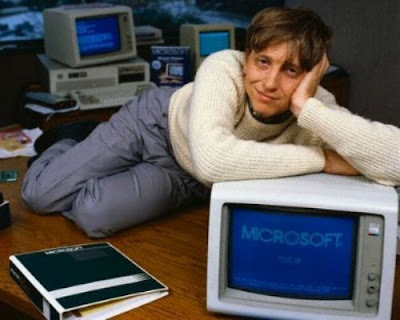 He later went on to Harvard, but dropped out to co-found the software company Microsoft with school buddy Paul Allen. These two computer programming trailblazers became the premier entrepreneurs of the personal computer. In 1976 Microsoft was officially registered as the company name after the business partners saw an opening in the market to create and produce their own brand of software. It was in 1985 that Microsoft released its first version of Microsoft Windows. In 1987 Gates was officially declared a billionaire according to Forbes Richest People in America Issue. Gates was merely 32 at the time. In 1999 Gates was dubbed a "centibillionaire" because of the fact that his net worth had well surpassed $100 million. He has been named by Time magazine as one of the 100 people "Who Most Influenced The 20th Century". Since achieving that title, Gates' has been touted as one of the 100 Most Influential People in 2004, 2005 and 2006. He is no longer the richest man in the world because of his many gracious philanthropic endeavors. The Bill and Melinda Gates Foundation combined the three already established family foundations to create a single charitable mega-foundation, which is currently the largest transparently operated charity in the world. Its objective is to strong arm some of the wealthiest people in the world to pledge a percentage of their wealth over a lifetime of earnings to worthy causes such as making vaccinations available to the masses around the globe, and to research and development additional treatments. Also creating a more solid education system in the U.S by funding greater teacher training. 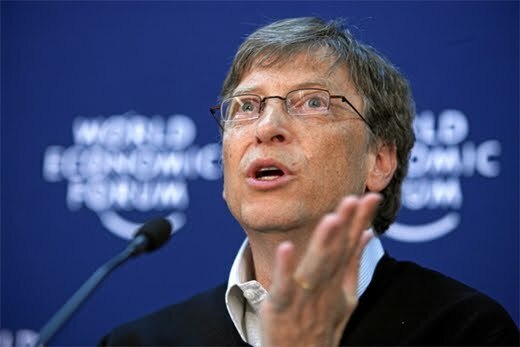 Bill Gates' most recent net worth estimation stands at $59 billion.